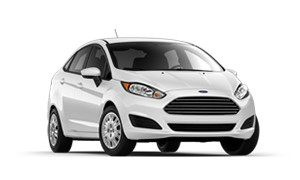 Are you still undecided on which Ford car is the right fit for your budget and lifestyle? 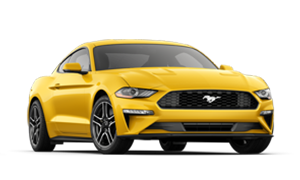 Our product experts at Donley Ford of Shelby have assembled this page to help provide you with a better understanding of exactly what each model has to offer. Browse the whole lineup of Ford cars for a thorough look into specifications, trim levels, key features, and much more. Fiesta is the car that's fun and efficient. It connects you with available SYNC®3, keeps you comfortable with optional heated leather-trimmed front seats. And you'll enjoy driving it thanks to dynamic ride and handling features. Driving the Focus is one engaging experience, starting with an available six-speed PowerShift Automatic Transmission. You'll also stay connected while driving. And with the available active park assist, it can virtually park itself. 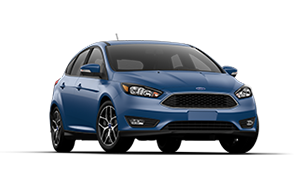 Fusion offers three different EcoBoost® engines, SYNC® 3, Enhanced Active Park Assist and an extensive list of other standard and available features you won't know how you drove without. 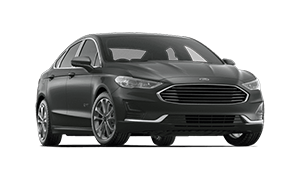 Offering a stylish new way to experience exceptional efficiency, the Ford Fusion Hybrid helps you maximize your savings at the pump. 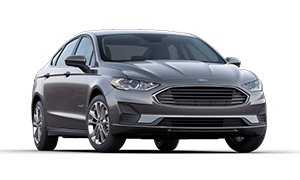 An eye-catching exterior, sophisticated hybrid technology, and a driver-focused interior help illustrate how the Fusion Hybrid is far from your average hybrid sedan. This car is unmistakably Mustang. We're not just talking looks. It's the way it feels when you wrap your hand around the wheel. The power. The rush that lasts long after you park it. Like we mentioned, it's a Mustang. Taurus offers three powertrain choices that combine performance with power. This premium class car also features intelligent technology and smart amenities. 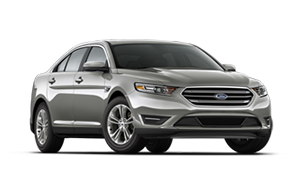 The powerful Taurus is designed for the driving enthusiast.